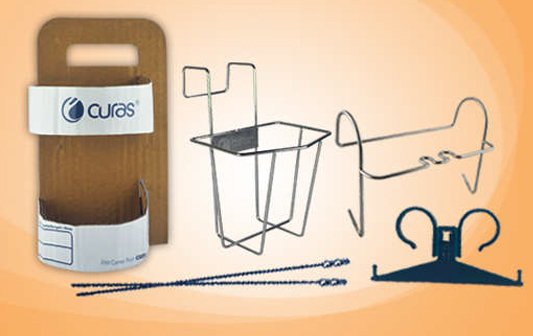 The Nursing range of products is where you find the medical devices and consumables which relates to the daily care and nursing of patients and healthcare end-users. For Curas, presenting genuine innovative product lines, and combining these with our universal value-for-money concept, presents the core of our determination and skills. In a typical -modern- healthcare setting we know that time equals money. But so do many other aspects such as storage space, discarded packaging material, handling and transportation and product information, training and documentation. We take these factors into account, and users will notice this during use of our products. 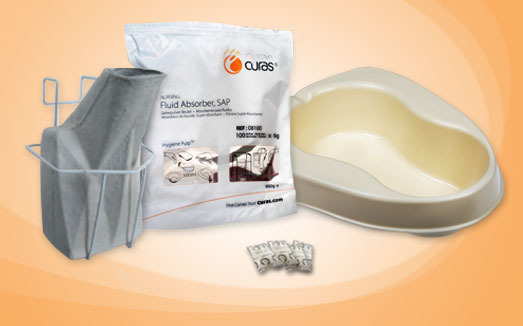 We measure ourselves on the ability to provide highly relevant everyday nursing-related products, and when Curas satisfies both the profesional nurse and purchaser, then we have succeeded in our product offering. We are looking forward to presenting to you our next Curas Nursing product.